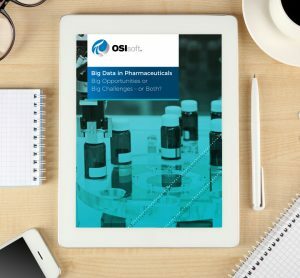 23 of the Top 25 Pharmaceutical companies rely on the OSIsoft’ s PI System to reduce costs and dramatically improve overall productivity. OSIsoft is dedicated to helping people transform their world through data. Our PI System captures data from sensors, manufacturing equipment and other devices and turns it into rich, real-time insights for saving energy, improving productivity or developing new products. Over 95 percent of the largest oil and gas companies and more than 65 percent of the Fortune 500 industrial companies rely on the PI System to get the most out of their businesses. Worldwide, PI System manage over 1.5 billion data streams. To learn more, please visit www.osisoft.com.